ous ways to get one’s recommended daily intake of vitamins and minerals. So, it shouldn’t come as a surprise that I’ve been eager to get a new blender. I’ve recently moved to IL for my dietetic internship and was excited to hear my new roommate was bringing a Nutribullet. Yes, it’s her blender and not exactly a juicer, but I’m sure I’ll get my hands on it at least once before the 15 month internship is over. Her blender also got me thinking about other alternatives to consuming whole fruits and vegetables. I’ve heard several occasions of living solely off of juiced drinks and losing a tremendous amount of weight. While, it can see like a great weight loss plan, it can’t be all it’s cracked up to be, can it? 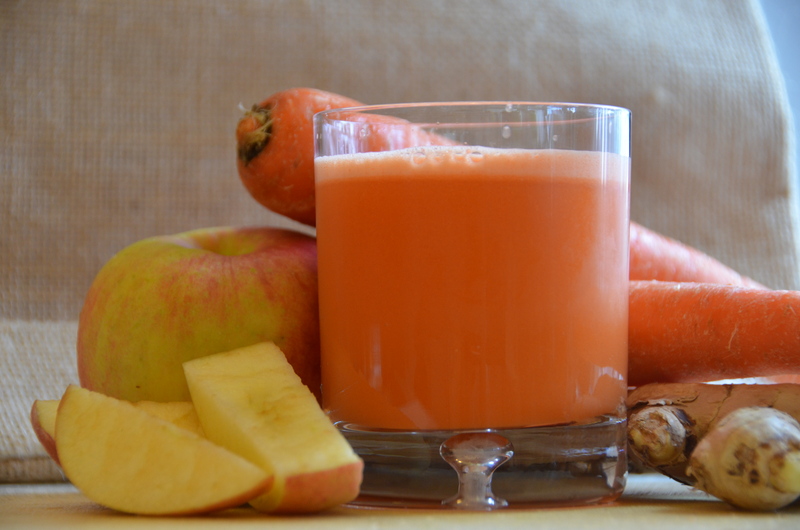 Juicing has it’s benefits as it extracts the main vitamins, minerals and phytonutrients that are in many foods. Provides variety to one’s diet–mixing different flavors keeps eating fun! 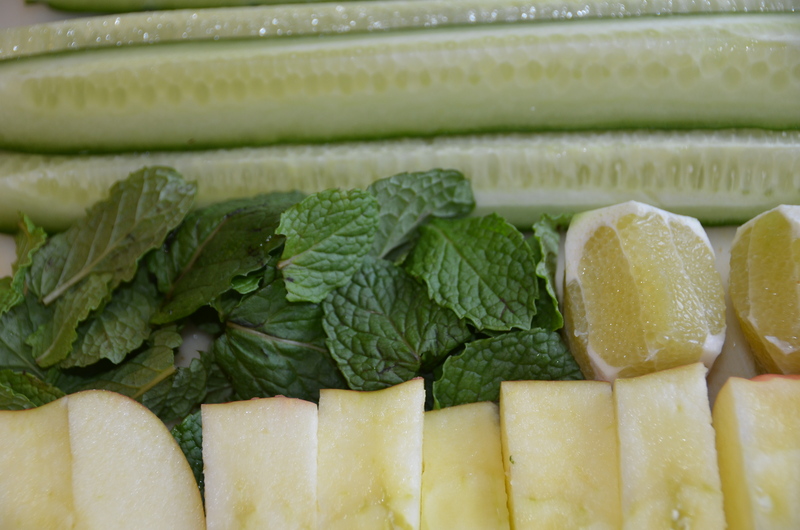 If you’re wondering what to add to your drink, why not add some kale, celery, lettuce, carrots and cucumbers? These are great start to juicing as they are considered easier to digest and are a great way to introduce juicing in moderate amounts. However, “Don’t think because you’re juicing that you’re off the hook with eating fruits and vegetables,” says Manuel Villacorta, MS, RD, CSSD, an Academy of Nutrition and Dietetics spokesman and founder of Eating Free, a weight management program. If juicing was the secret to keeping the extra pounds off, more people would know about this “secret.” As with everything, moderate how many calories one drinks, but enjoy the flavors once in a while! Be aware that when juicing while losing the “whole” fruit, one’s losing a lot of the fiber content that is found in the skin of the fruit.